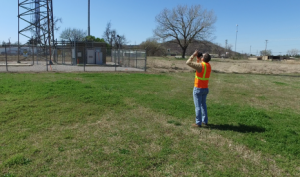 Technological advances make it possible for tower owners and operators to keep a 3-D eye in the sky, but from the ground up. The use of photography delivers detailed, centimeter accurate, comprehensive tower and compound audit information quickly, directly, and securely with customers. Read the full article here.